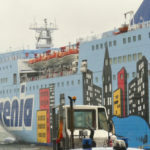 On February 14, the 214 meter long, 7031 dwt ro-ro passenger ferry Sharden allided at Genoa, Italy. 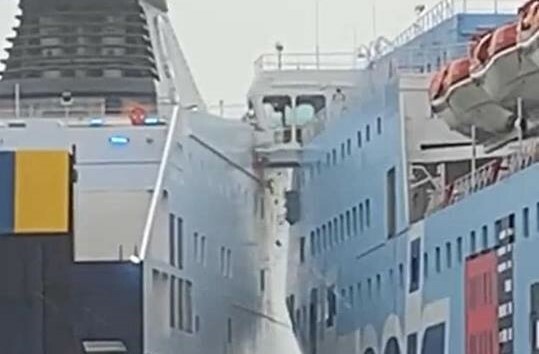 The ferry was attempting to berth when it made a maneuver and struck the pier. 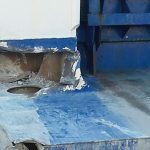 The Sharden sustained a large gash on its port side stern hull near the waterline. 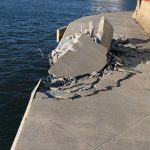 The quay sustained significant damage requiring inspection by divers. 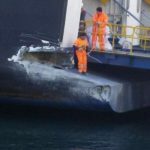 No passengers or crew were injured. 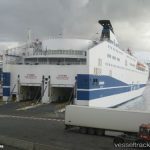 The Sharden was able to later berth and all passengers and vehicles were able to disembarked. The following day, the Sharden was went into drydock for a short time for repairs before resuming her scheduled voyage on February 16. 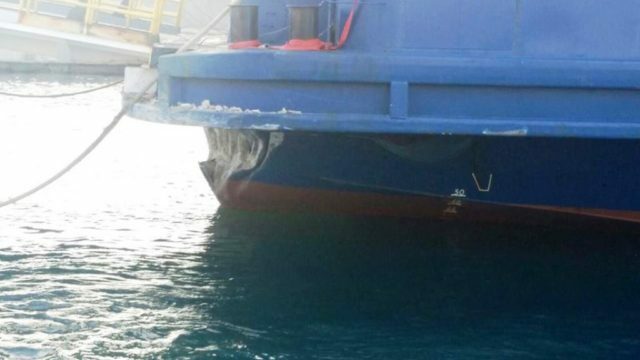 The 119 meter long, 1198 dwt ro-ro passenger ferry Mobi Niki struck an obstruction near Isola Palmaiola, Italy. 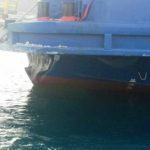 The Mobi Niki was en route to Portoferraio from Piombino with 138 passengers when it struck an unknown object in the water. 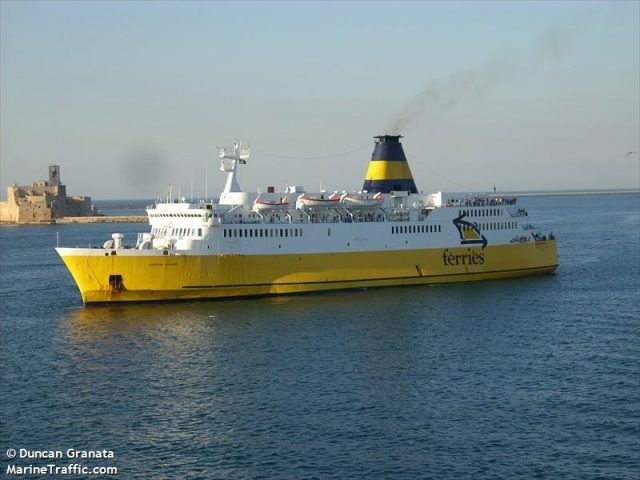 The ferry sustained hull damage, but was able to continue on its voyage to Portoferraio. 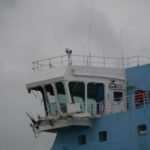 The ferry arrived in the port and was able to disembark all passengers and vehicles on board. No reports of injuires. 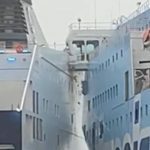 Authorities placed booms around the hull while the Mobi Niki undergoes inspection. Authorities have also launched an investigation into the incident.